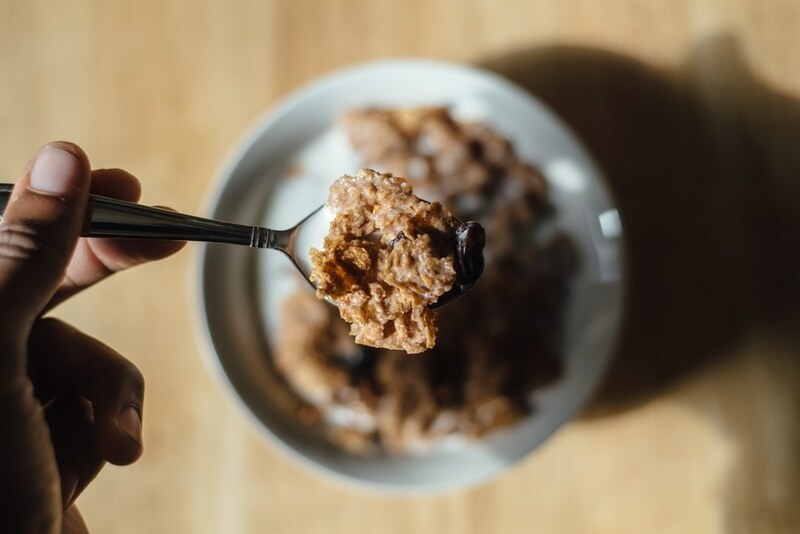 Home EAT WELLNESS Nutrition Cereals are they bad for you? Reason: Grab a box of almost any cereal, including those “healthy” ones…and what you will see is a lot of junk with tons of ingredients that neither you nor I can pronounce. But … here is the good news … there are a few that are top of the list. There are a handful of cereals that I “like”. For instance, Cocoa Pebbles, Fruit Loops, Cinna Stix (its been so long I can not remember the correct name), Corn Pops, etc! What I was getting at is that I know of a few cereals that have healthy ingredients. One of which is the Ezekiel cereals. You can find these in the health food department areas of our Pearland Kroger and HEB (Randalls I am not sure about because its been awhile since I have been there). One of the Ezekiel cereals we have at our house is the Ezekiel 4:9 Sprouted Whole Grain Cereal (Cinnamon Raisin Flavor). As you can see – MUCH, MUCH better than those “heart healthy” cereals. Not to mention it also has 7 grams of protein per serving. So its a good protein source too! So no fret! There are actually generally healthy options. Don’t be fooled by what the advertisers tell you or how pretty the sales copy on the box appears! Never be afraid to ask…I am always here for you! Previous articleFad Diets – Which is best? Next articleHow can you finish what you started?